If you’re like most people, you’re most likely trying to learn how to become smart with your money, and as you’ve most likely learned, there are many ways to achieve this. Check out our three simple money moves to help kick start your financial planning in the right direction. Probably one of the most important smart and simple money moves anyone can make is paying off high-interest debt. Why? First of all, mortgage, student, and car loans are typically easier to manage because of their lower interest rates. When a person carries around any type of high-interest debt, it can seem impossible to make a dent in the principal by making the minimum payments alone. By working hard to pay off high-interest debt as quickly as possible, a person will better set themselves up to start working on the next smart money move step: Build an Emergency fund. Once a person is out of debt, it’s important for them to start building an emergency fund. There are many reasons to start an emergency fund with one of them being to be prepared for any emergency such as job loss, a car breaking down, a leaky roof, and pretty much any other type of financial hardship. It’s best to be prepared so getting back into a high-interest debt situation again can be avoided. Starting and building an emergency fund doesn’t necessarily need to wait until all debt is gone either. 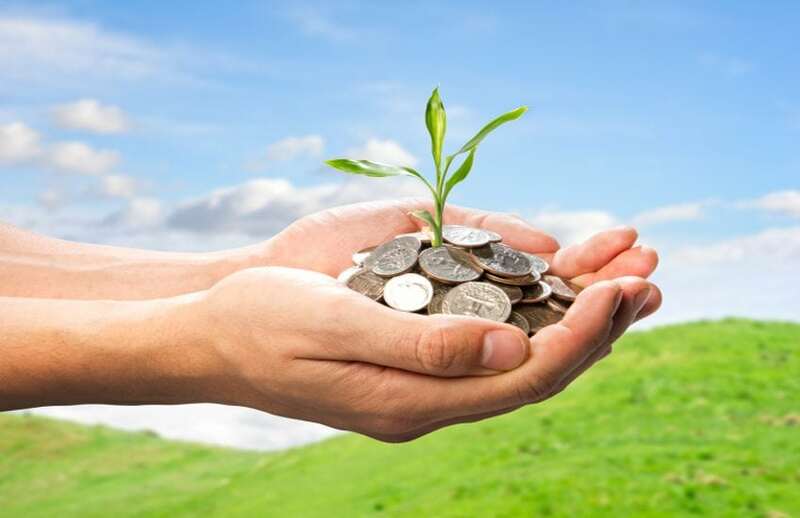 A financial planner Sunshine Coast can help start a budget to suit individual needs. Even if a person is starting small, it’s a great start. Surprisingly, an increasing amount of people have errors on their credit file. Regularly checking your credit report will help eliminate and resolve any errors. Although it is up to you, a lot of financial planners recommend that you check your credit report at least once a month. If you see anything suspicious or off, you can contact the reporting agency where the errors are listed. The Australian Government has an online resource to help you get a better understanding of the regulations and to help answer any other questions you might have on the subject. Having good credit could help you save money in the long run, so working on repairing it in every way possible could be the best way to leave some financial stress and worry. Taking control of your finances by working with a financial planner Sunshine Coast will definitely be a great place to get started on your simple money moves plan.